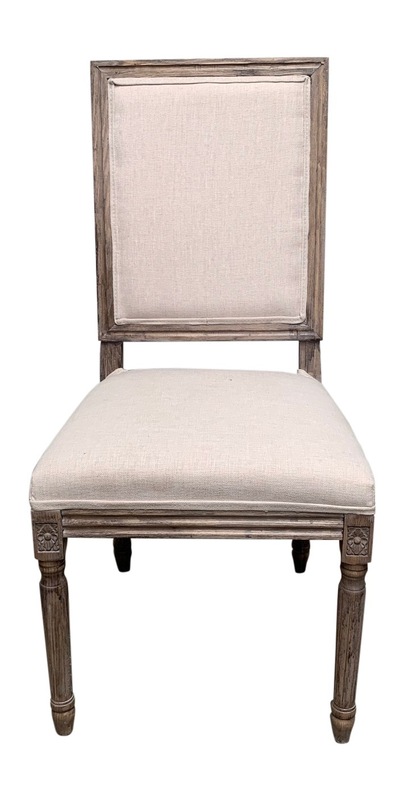 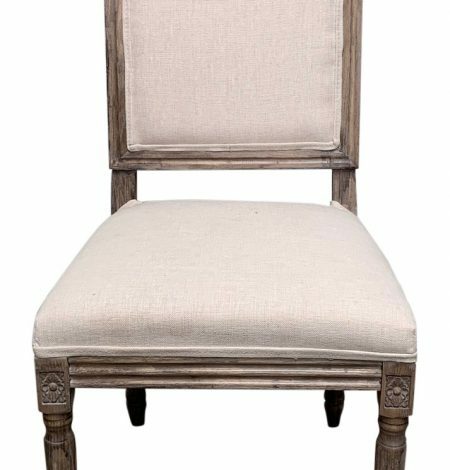 The chateau dining chair. 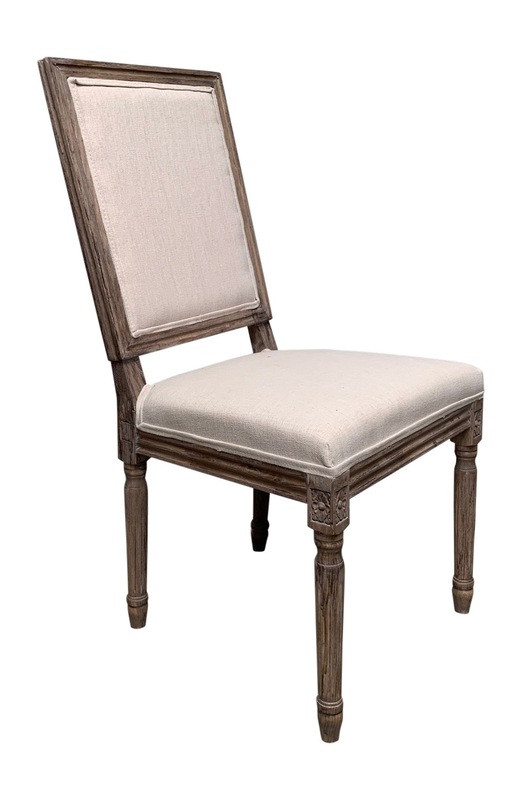 This elegant dining chair will bring a touch of class into your home with a timeless and contemporary appearance that easily blends into any decor. 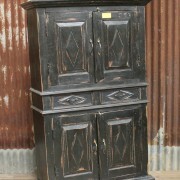 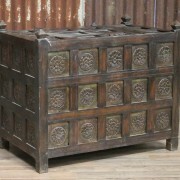 Made from solid ash and covered with linen.